Scotland has been a Mecca of learning since the medieval period. During the High Renaissance, the city of Edinburgh flourished as Europe's centre of intellectual activity as scholars flocked to Scotland's ancient universities. During the medieval period, education in Scotland followed the typical pattern of education throughout Europe; that is, schooling organized and administered through the Roman Catholic Church. It founded grammar schools and choir song schools in all of the main burghs and in some small towns, starting with the High School of Glasgow in 1124. Universities began to be established in the fifteenth century, starting with the University of St. Andrews in 1410. Younger than only Oxford and Cambridge, the University of St. Andrew's was formed when the Augustinian Priory of St. Andrew's Cathedral was granted a charter of incorporation to form a university. Pope Benedict XIII granted the school a Papal Bull in 1413. The University of Glasgow opened forty years later, founded by a Papal Bull issued by Pope Nicholas V at the request of King James II, who wanted Scotland to have its own "Oxbridge". Before the fifteenth century closed, Scotland would get one more school than their more populous neighbour to the south as the Bishop of Aberdeen founded King's College in 1495. Scotland was also among the first countries in Europe to introduce a system of compulsory education. The Education Act 1496 mandated the schooling of all those who would administer the legal system at the local level - namely, the sons and heirs of barons and substantial freeholders. The intent was to improve the administration of justice nationwide and to make the legal system more responsive at the local level. The Act compelled lords to enroll their sons in grammar school at the age of eight or nine, where they would remain until they had perfected Latin. The students would then spend three years studying art and law to ensure that they, being the country's future administrators, would have thorough knowledge and understanding of the laws, and would be able to effectively administer justice, when they inherited such positions. The government also hoped that by making the justice system more efficient it could eliminate the need of the poor to seek redress from the king's principal auditors for small injuries. Lords who failed to enroll their sons in school without a lawful excuse faced a fine of �20 Scots. The act, which was passed during the reign of King James IV, remained in effect through the nineteenth century as one of the principle statues for the management of schools under Scots law. The Scottish Reformation brought crucial developments to education. In 1561, John Knox and a group of other like-minded clerical reformers established a national program for spiritual reform, including the "virtuous education and godly upbringing of the youth of this Realm." To achieve this end, a schoolmaster was to be appointed to every parish church. Reformers, emphasizing the importance of a literate population with direct access to Scripture, insisted that education be made universally available, and that it be based on one's ability rather than on his class or wealth. Reform concepts such as the priesthood of all believers, the importance of the individual conscience, and the supremacy of Scripture in all matters of faith and practice made universal literacy an aim of primary importance. Education was the most direct means by which a man could morally improve himself. 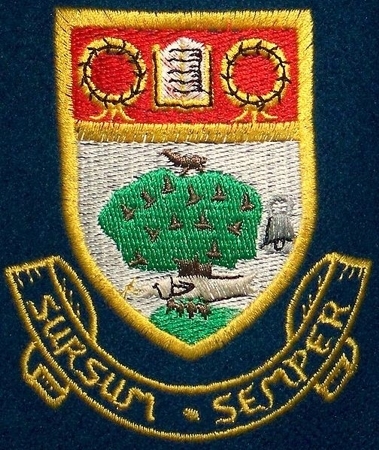 Old schools were maintained in the burghs while the choir schools became reformed grammar schools. The Kirk of Scotland embarked upon its mission of providing a school to every parish in the country. The best of these early curriculums included catechism, Latin, French, Classical literature, and sport. 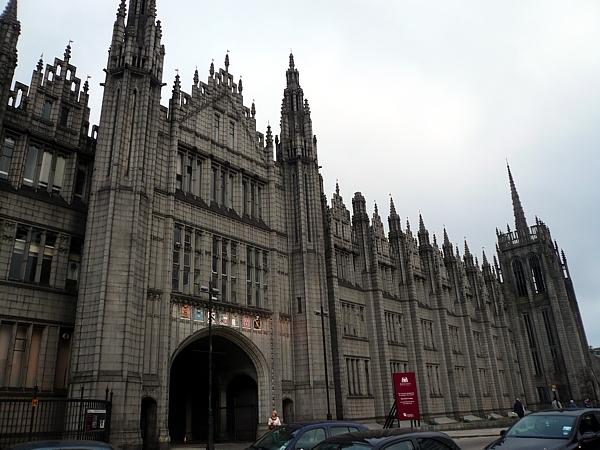 Scotland also got two new universities during the sixteenth century: George Keith, 5th Earl of Marischal, founded Marischal College in Aberdeen in 1593, giving the city the very unusual distinction of hosting two universities. The University of Edinburgh, which was to become the centre of the Scottish Renaissance, was founded in 1582 with a Royal charter issued by King James VI. The university's endowment was provided by the Bishop of Orkney, Robert Reid, who left the funds for its foundation at his death in 1558. In 1633, the Parliament of Scotland legislated that every parish must have a school, which would be funded through a property tax paid by the local landowners. While schooling through the seventeenth and eighteenth centuries was not free, support from the property taxes in country districts and municipal funds in the burghs kept fees low. The kirks, aided by charity, paid the fees for the poorest students to attend school. By the end of the seventeenth century, a considerable proportion of the population had become literate. The education system, moreover, had been developed to a point considerably in advance of anything implemented in England or elsewhere in Europe. A child typically began schooling at the age of five, which he would continue for five years. Some pupils then went on to a larger burgh school or even right to university, but many poor parents could not let their children attend school beyond this unless they won a bursary. The school day began at six in the morning and lasted for ten to twelve hours, six days a week, with one hour breaks for breakfast and lunch, and plenty of time scheduled for exercise. The Bible was the main reading text, and every student learned to read and write in the vernacular. The older children learned Latin, and in the burghs students were taught arithmetic. Education experienced a golden age in the seventeenth century as the Enlightenment and industrial revolution took root. Grammar schools continued to open across the country and more and more students flocked to the universities - the population of the University of Edinburgh, for example, began with just 400 students in 1800 and exploded to over 2,000 by 1815. Education finally became compulsory for all children, boys and girls, between 5 and 13 years old in 1872. The Scottish Education Department in London took over administration from the Kirk of Scotland. 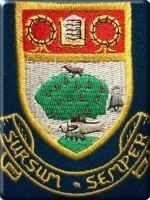 Both burgh schools and parish schools came under the supervision of school boards run by local committees. One of the results of this education system was that Scotland's emigrants brought it with them when they left their home country.